The Olympus Cultured Stone Cremation Urn is slightly larger than a standard adult urn with a volume of 275 Cubic Inches. It is available in several different colors and three different finishes - cultured marble, cultured granite, and cultured onyx. Cultured marble has more veining and variations of colors, cultured granite has tiny specks of color that blend with the background color, and cultured onyx coloring is more translucent. These urns are made from crushed natural stone and refined resins, then cold cast and hand polished to emulate natural marble stone. Therefore veining patterns and color will vary with each unique urn. Cultured marble is popular for it's beauty and durability. Air Travel Note: This urn will pass through airline x-ray and screening. However, please check with your airline and the TSA for the latest updates on traveling with cremains and urns. These cremation urns are highly customizable. You can engrave name, birth and passing dates, a short sentiment, and clip-art image or photo on the long side or short side of the urn or on top of the urn. 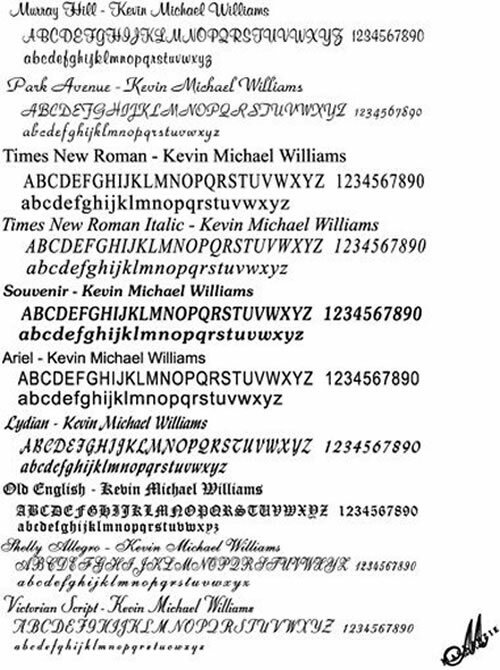 Please see examples of available engraving fonts. We can only engrave photos on the white urn with black fill or on the Orca black urn with white fill. Please limit engraving to no more than about 35 spaces per line. Please allow 2-3 days for the engraving process, even for expedited orders. An engraving proof will be email to you for your approval prior to engraving. Images: We have many clip-art images in most categories. Please specify the clip-art image you desire and we will email you a collection of images that match your request. Have Questions? Please call us at 800-511-0295. 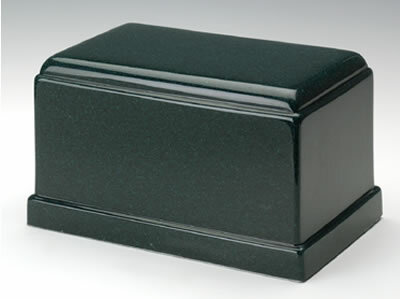 Non-engraved urns usually ship same business day if order is placed by 11am Eastern time. Ships from the East Coast.